A growing family can mean that your home that used to have an ample amount of space is no longer fit for purpose. An increased demand for bedrooms and living space as the little ones grow up usually leave families with 2 options. You can either move and find a new house, or extend your home to make it more suitable for your needs now and in the future. Here are 3 advantages of extending instead of moving. One huge advantage that building a house extension has over moving is that you get to stay in the area that you have made home. When you chose to live in a particular area in the first place, you chose it for a reason. Now that moving house might mean moving away from more friends, family or your children having to move schools, you have all the more reason to stay put. 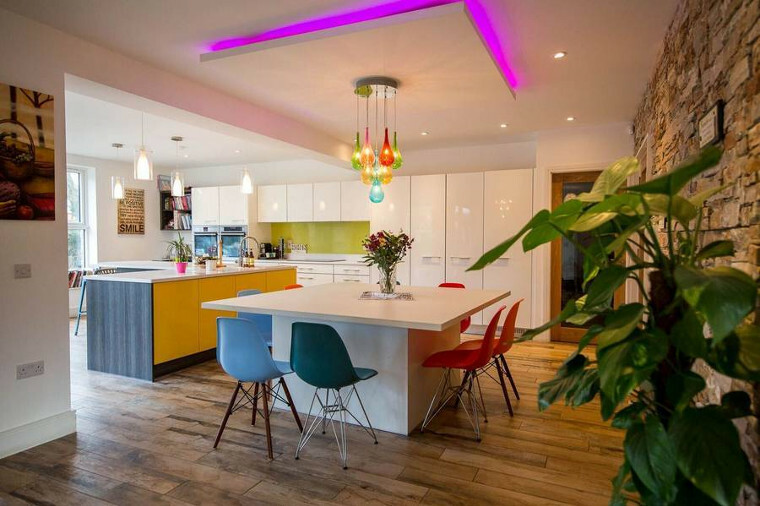 If you move to a new home you can find something a bit more suitable than your current situation, but with a home extension, you get as much control and input in the design process as you want. You don’t have to rely on what the previous owner decided was best, you can discuss all of the ideas you wish to incorporate in your home with the architect. Nothing is off the table, you get to tailor your home to perfectly complement your needs and lifestyle. Another major advantage building a home extension has over moving to a new property is that you don’t have to rely so heavily on third parties. If you’re trying to move into a new home, most of the time you will have to rely on an estate agent to sell your current home which puts the process largely out of your control. Another unfortunate factor that happens quite often is that the seller of a new home might be almost finished with the deal and decide they don’t actually want to sell it anymore. This can be hugely frustrating and expensive, especially if you have timed the sale of your home to coincide with when you would be moving into the new home and are forced into the inflated rental market. If you’re weighing up the options and trying to decide if you would be better off moving to a new house or extending your existing home, remember that when you extend you get to keep living in the area you love, you get full control over the design which means you get the exact features you need and you’re less reliant on third parties like estate agents and indecisive sellers. 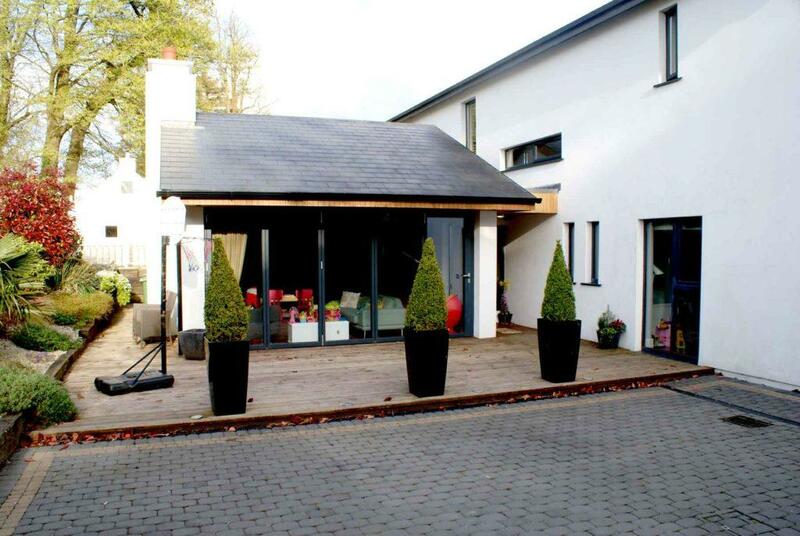 If you’re running out of room in your home and need an extension, book your consultation with Sigma Homes today. Visit us online or call 021-436-5866 today.